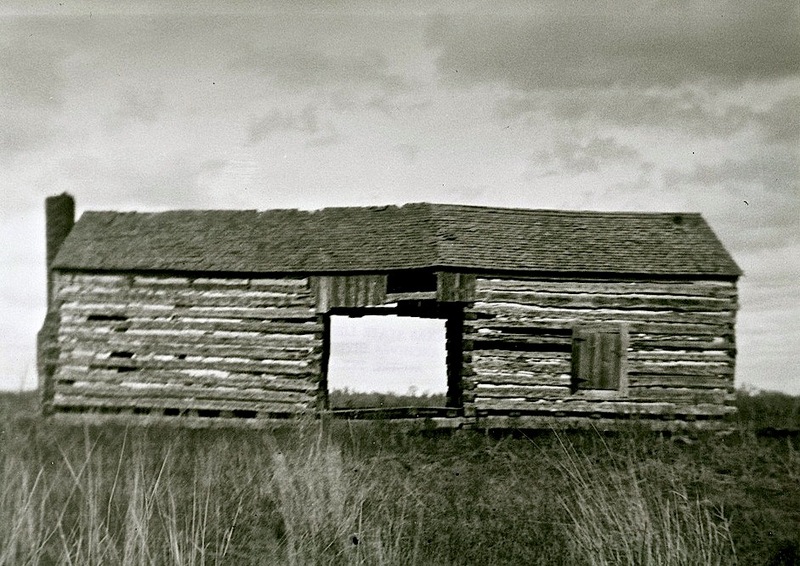 “Remains of log dogtrot house near Webberville Road. . . Austin Texas,” 1935, probably by Fannie Ratchford, via Texas State Archives. Unfortunately, it’s a little out of focus, but still beautiful. Gentle and voluble spirit of the air?